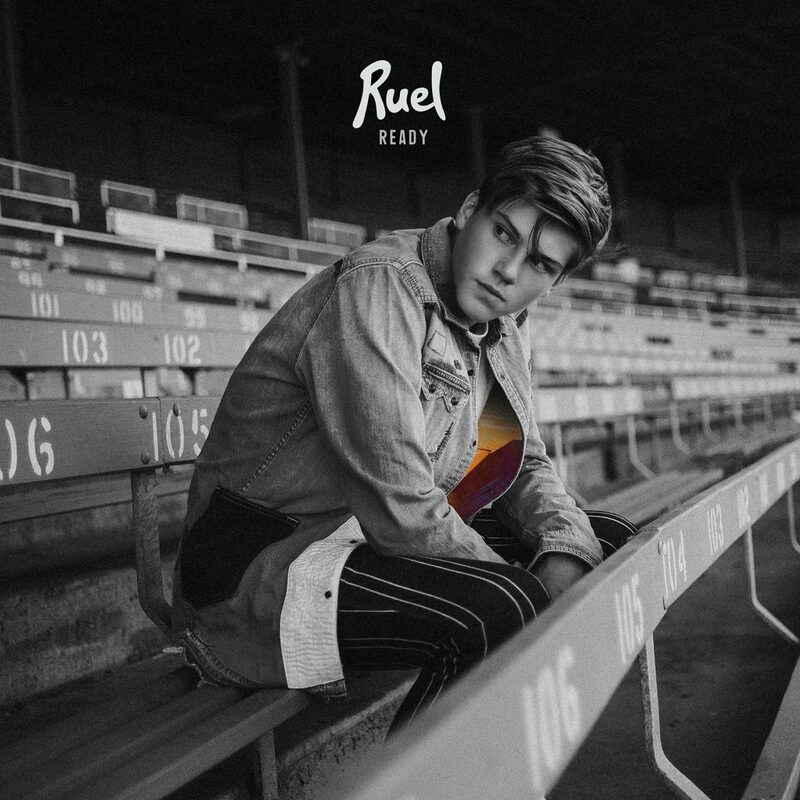 RCA recording artist Ruel has released a remix of his EP track ‘Not Thinkin’ Bout You feat. 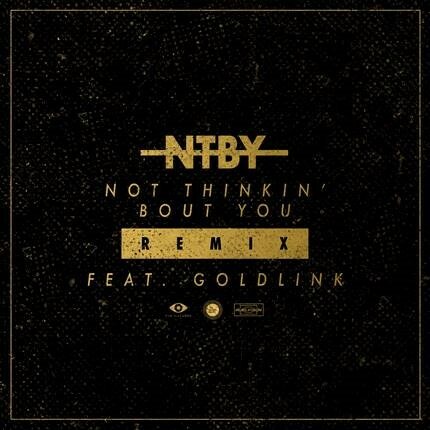 GoldLink’ – CLICK HERE to listen now. 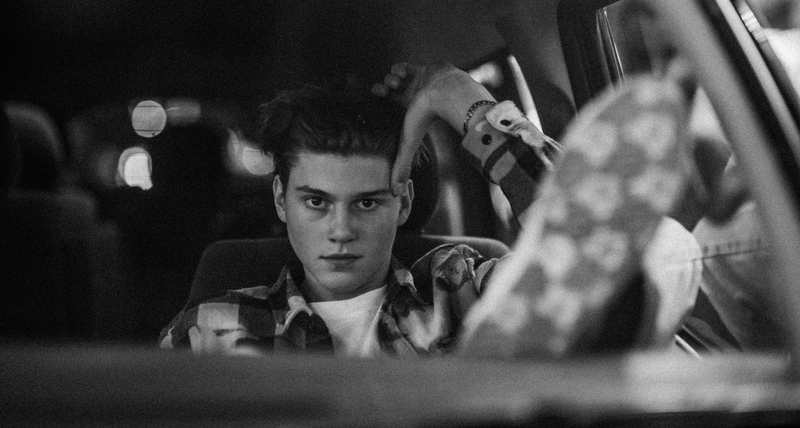 Ruel recently released the video for the original version of the song, filmed in Japan, Korea and Los Angeles and directed by Jeremy Koren – WATCH IT HERE. Having just wrapped his sold out “Ready World Tour” through Australia, New Zealand, Europe and the UK, Ruel also performed in North America this past weekend at Tyler, the Creator‘s annual Camp Flog Gnaw in California. In December, he will be touring across the UK alongside UK artist Mabel. Click HERE for a full list of tour dates and ticket information. ‘Not Thinkin’ Bout You’ is featured on 15-year-old London-born, Australian-raised Ruel’s incredible debut EP Ready. Available now on all digital platforms worldwide, the 6-track EP was produced by Ruel’s good friend, mentor and collaborator M-Phazes (Eminem, Logic, Kimbra, Zara Larsson, KYLE) and includes previously released Gold accredited singles‘Younger’, ‘Don’t Tell Me’, and ‘Dazed & Confused’.